Would you like a FREE ($12 value) Cape Coral relocation packet? 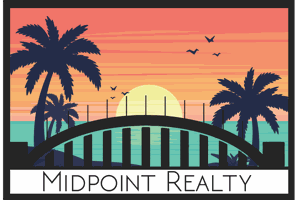 Contact us today call 239-257-8717 or email admin@MidpointRealestate.com. We know moving can be stressful, that's why for your closing gift we give you a *5 Day/4 Night Luxury Cruise Vacation for Two, to Mexico, the Bahamas or the Western Caribbean. See our cruise page for details. 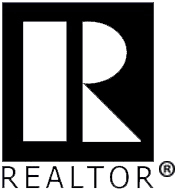 What is the difference between a Real Estate Agent and a Real Estate Broker? Real Estate Brokers not only have higher education requirements than real estate agents, they also must have experience working as an agent. Our Mission: "TO HELP PEOPLE GET MORE OUT OF LIFE"
Why did we pick the name Midpoint? Cape Coral/Ft. Myers are the fastest growing cities and the Midpoint Bridge connects from Cape Coral to Ft. Myers and Naples areas. We are RENE certified. Real Estate Negotiation Experts. Buying or Selling a home in another area/state? 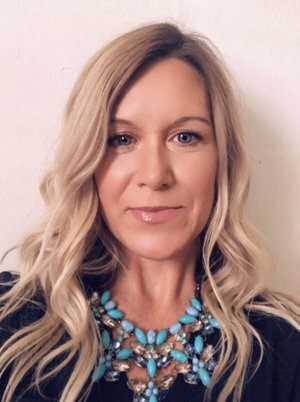 Contact us here and we will connect you with an expert agent from our Top Producer Group in that area. Need to know all about Southwest Florida? Ask us! In the meantime, Visit our Youtube page for some videos of Cape Coral area. Cape Coral FL Listings - Cape Coral FL New Real Estate Listing Search. Search Cape Coral FL listings new real estate listings, photos, and use easy detailed real estate listing filters to find the best homes and condos in Cape Coral FL and surrounding cities new real estate listings. New real estate listings updated every 15 minutes on CapeCoralFLListings.com. 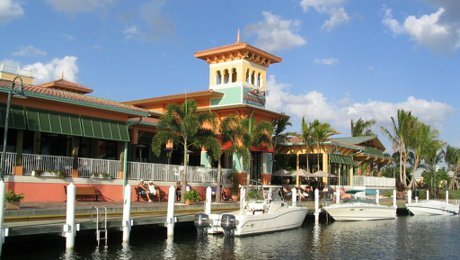 Cape Coral is a very charming city that is a hugely popular place to both vacation and live. The largest city in Southwest Florida, between Tampa and Miami with 120 sq. miles, Cape Coral still retains the feeling of a small and peaceful city. 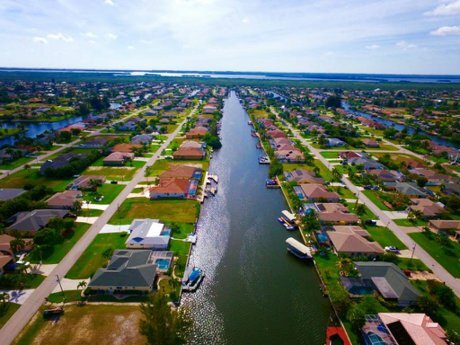 Whether you enjoy boating or living on waterfront property, the city of Cape Coral has over 400 miles of gorgeous navigable waterways which is more miles than any other city in the world. The Cape Coral Ft. Myers metropolitan area earned the top spot in Forbes 2017 list of America's fastest growing cities. What does everyone love about Cape Coral? Sunshine, scenery and safety are just a few of the reasons why people enjoy living here. Cape Coral/Ft. Myers area has grown 22% since April 2010 - July 1, 2018 at a population of 754,610 according to Census Bureau. Cape Coral FL new real estate listings are located only 14 miles from the SWFL International Airport which serves nearly 8 million people annually. The city of Cape Coral is connected to Ft. Myers by two bridges. Between Cape Coral and Ft. Myers there are many places to shop, eat and work. We have many specialists in this area for health care as well. Cape Coral has both wonderful "traditional schools" and charter schools and the county is on a "school choice" program. Parents rank a variety of schools close to their home at a designated application period. The school is then chosen for them from a process. New Lee County students must register at a student assignment office. Schools are rated by report cards and some schools are uniform required and others are not. The City of Cape Coral offers exceptional dining experiences from fine dining restaurants like Marker 92 and LaCorte Bistro to casual dining at Lobster Lady, RumRunners and Misto Bar and Grill. There are many restaurants to choose from and if you are visiting you are sure to love The Boathouse Tiki Hut and Grill, Nice Guys, Ford's Garage, Nevermind and 10 twenty five. There is no shortage of amazing restaurants in Cape Coral and there is something for everyone. The main streets in Cape Coral are: Cape Coral Pkwy, Del Prado Blvd, Pine Island Rd and Santa Barbara Blvd. You will find most of the stores, entertainment and shopping on these roadways. Cape Coral has at this moment 39 beautiful public parks sprinkled all over the city and has a wide range of recreational programs for individuals of various ages, skill levels, interests, social needs and economical capabilities. 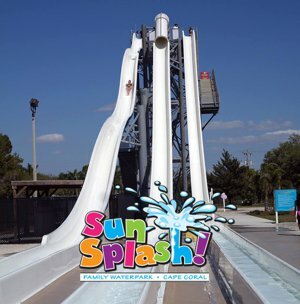 Cape Coral even runs its own waterpark named Sun Splash Family Waterpark which has 14 miles of awesome water slides, pools and fun. Cape Coral has many activities and entertainment for everyone. Some things to do while visiting, you can visit Cape Coral Yacht Club beach and pool, rent a boat, kayak, paddleboard or jet ski, Sun Splash Water Park, Mike Greenwells Family Fun Park, Butterfly Garden and Rotary Park, Cultural Theater and you can't miss visiting The Shell Factory. Make sure that you make the short 25 min. drive to visit the amazing Sanibel and Captiva Island beaches. You will find that Cape Coral FL new real estate listings has a lot to offer!! There is new construction, dry and waterfront lots, waterfront homes, many styles of single family homes, condos, townhomes and all types of investment property. *Cruise offer good on the purchase or selling of a home at closing. Cruise offer issued on closings until 11/30/2019. You have 18 months from the date of issue to use cruise. Call or email us for more details.